The Struts Announce New Album 'Young & Dangerous' - GENRE IS DEAD! 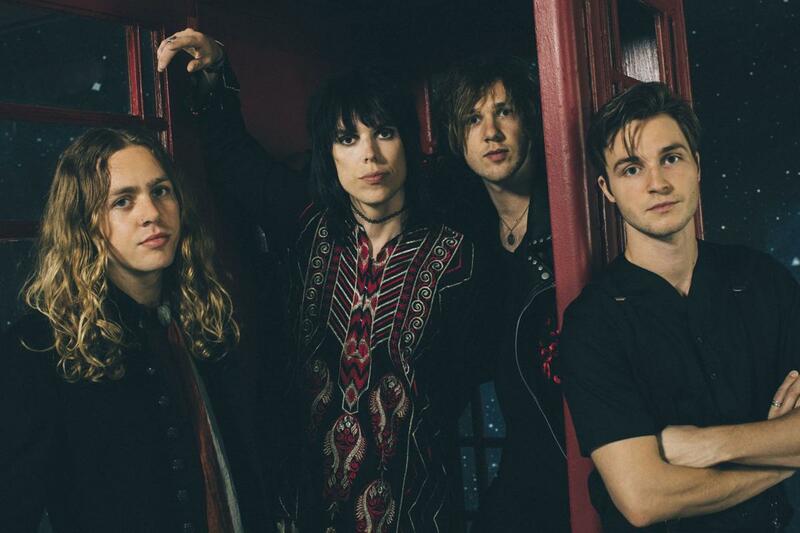 UK glam rock band The Struts have been teasing their highly anticipated second album for the past few months. Now, the rockers are ready to unveil their new record. Young & Dangerous comes out October 26 via Polydor Records. Check out all the details below and pre-order your copy here. Along with the announcement, the band also shared the new single “Bulletproof Baby.” Previously, they shared the singles “Body Talks” and “Primadonna Like Me.” Their 2017 single “One Night Only” dedicated to their fans will not appear on the album. In support of the new LP, The Struts will embark on a headlining tour and they just added European dates for early next year. The North American leg kicks off September 21 in Detroit, MI and wraps up November 9 in San Francisco, CA. The European leg starts February 16, 2019, in Nottingham, UK and concludes February 26 in London. Check out all the tour dates here.